The media over the last several months has focused on the fact that Florida leads the nation in pedestrian accidents every year. 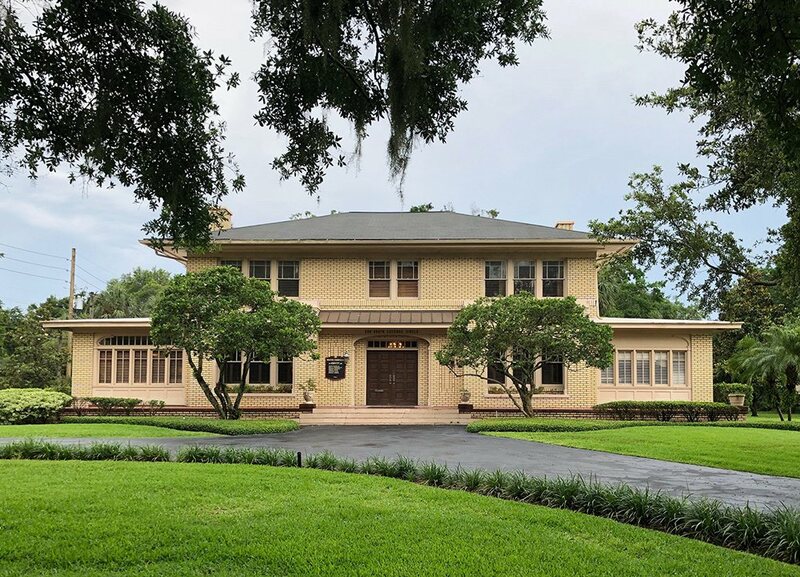 An article from WBMM News 13 reports that two people were struck and killed recently in two separate pedestrian accidents in Florida, adding to the state’s ignominious reputation as the most dangerous place in the country for pedestrians. Accident investigators with the Florida Highway Patrol say that the first pedestrian accident happened around 5:10 p.m. in Washington County. They say a truck driven by a 46-year-old Panama City man was eastbound on State Road 10 when an 89-year-old pedestrian walked into the path of his truck. FHP officials say that the driver attempted to avoid hitting the victim, but was unable to prevent his truck from striking and killing the elderly man. Washington County EMS pronounced the victim dead at the scene. The truck’s driver was not injured, and FHP officials say that charges are pending in the pedestrian accident. Later that evening, an SUV driven by a 31-year-old Blountstown woman who was traveling south on State Road 69 hit a 50-year-old who reportedly stepped into the road. The victim died from her injuries at the scene of the accident. The SUVs driver suffered injuries described as serious, and the FHP was still investigating the accident when the article was published. A pedestrian struck by a vehicle weighing thousands of pounds has no protection. If the accident victim lives, it is a life forever changed. The victim may never recover completely from the injuries sustained in the accident, medical bills pile up because of lost wages and there are numerous other physical and financial hardships. 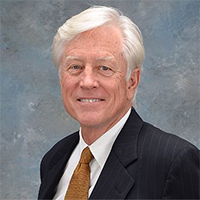 Orlando pedestrian accident lawyer James O. Cunningham has represented pedestrian accident victims since 1977. 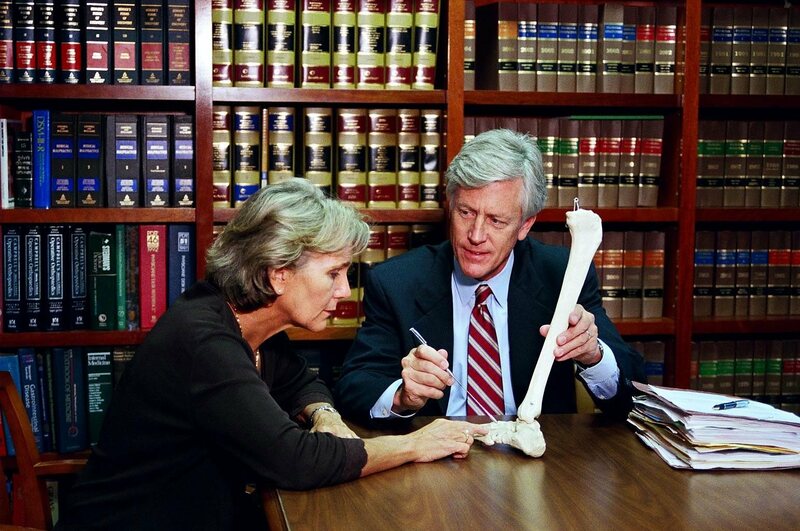 He has the experience and resources to help accident victims recover the full financial compensation available under the law. 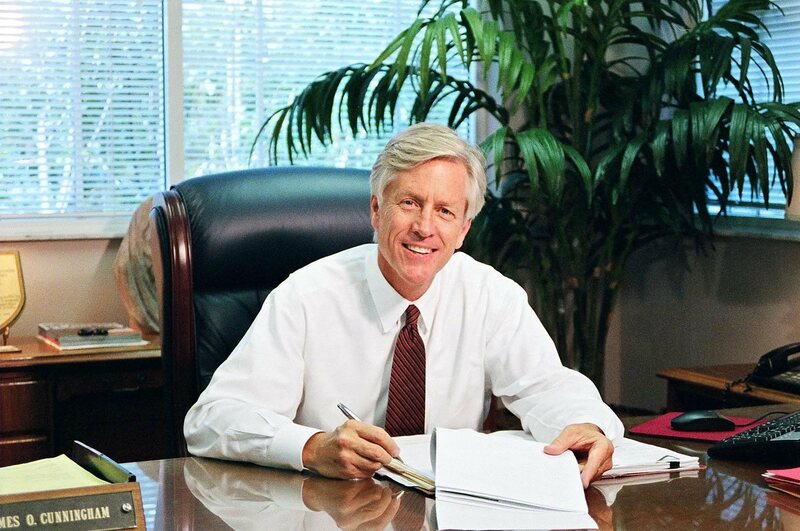 He offers free consultations and explains the laws that apply in plain language, so that each client can make informed decisions about the best course of action. 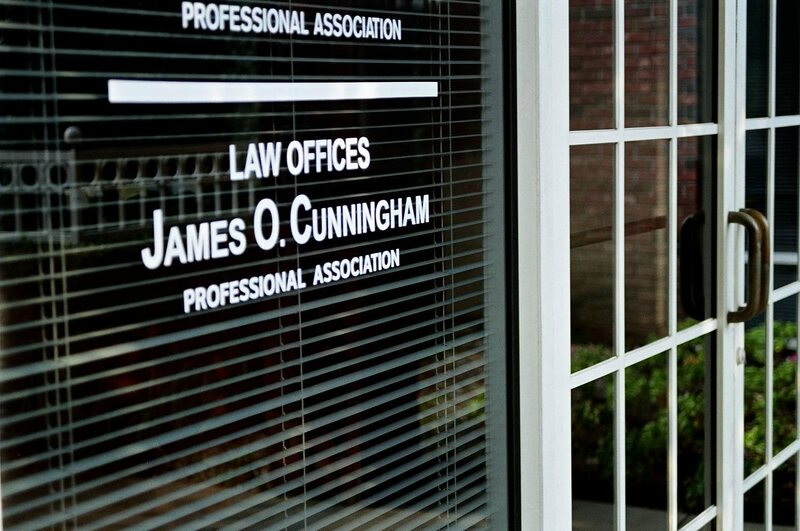 If you or a family member is the victim of a pedestrian accident, call Orlando pedestrian accident attorney James O. Cunningham today to schedule your free consultation.